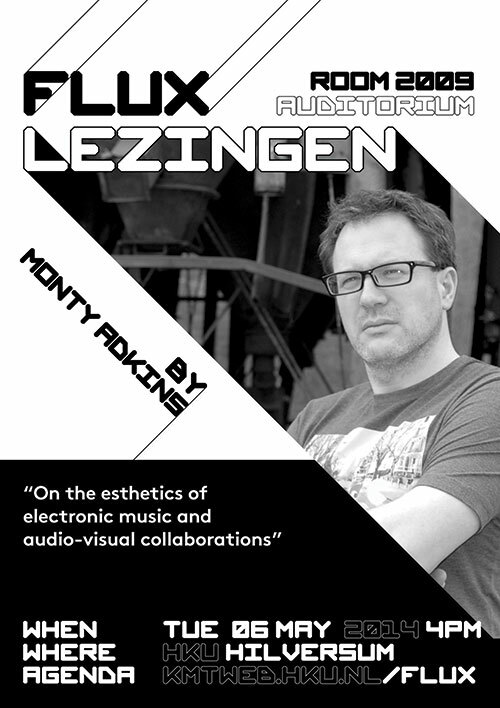 I’ll be giving an open Guest Lecture at the University of the Arts, Netherlands, 6th May 2014. 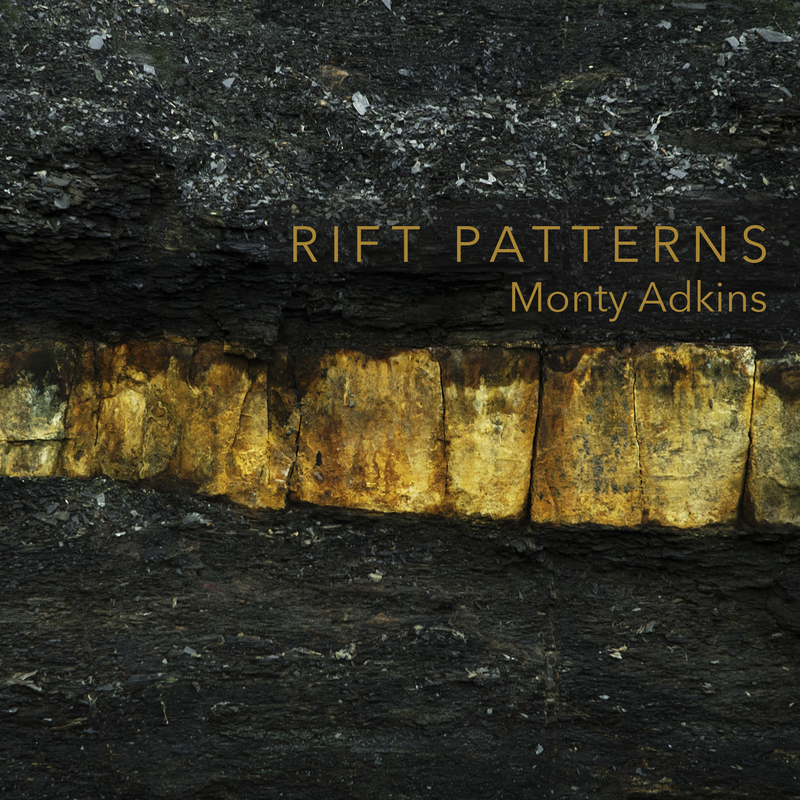 Radio 3 broadcast Residual Forms on Late Junction on 24th April, you can catch it on iPlayer and Soliloquy from my new Audiobulb album Rift Patterns will be broadcast on Radio 6 on 7th May 2014 on Maryanne Hobbs show. 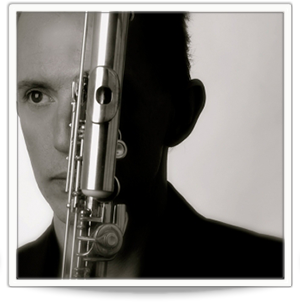 The album features Still Time – a piece I wrote for Alejandro in 2001. It features an ibook with a trilogy of videos by Jason Payne, a specially written short story by Deborah Templeton and photography by Stephen Harvey who also designed the iBook. The album is mastered by Dominique Bassal.